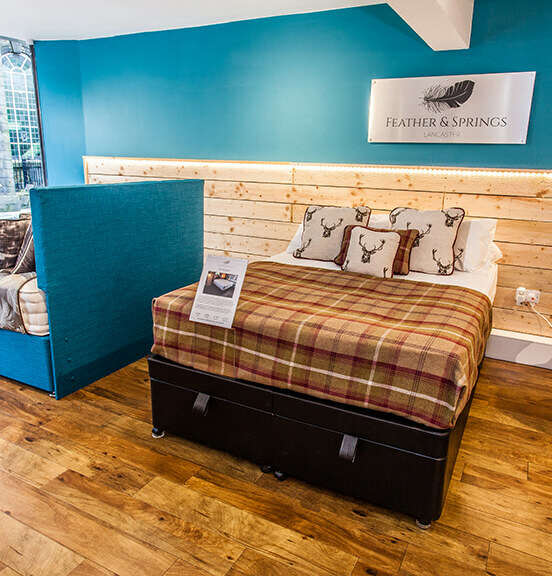 You owe it to yourself to come and experience our Feather and Springs showrooms which are conveniently located in both Kendal and Lancaster. 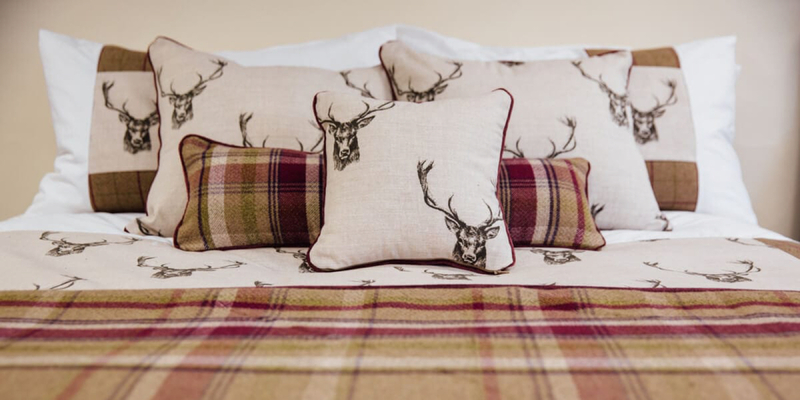 In a calm and relaxed atmosphere, you will be encouraged to take as much time as you need in making that all important decision on which bed is the most suitable for you. 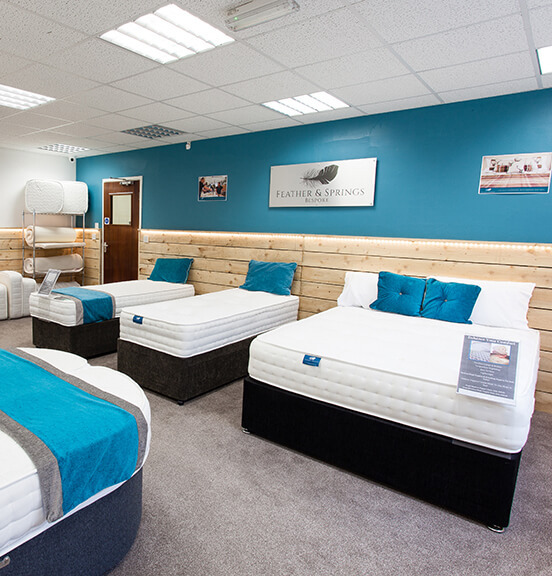 Additional to our Kendal and Lancaster showrooms, we provide a bespoke mattress showroom located at our head office in Morecambe. This has been created especially for our customers who require their beds to be manufactured to a unique size and also allows you the opportunity to have a mattress constructed to your very own specifications. So, you think all this sounds too good to be true? Then why not give us a try and see for yourself. 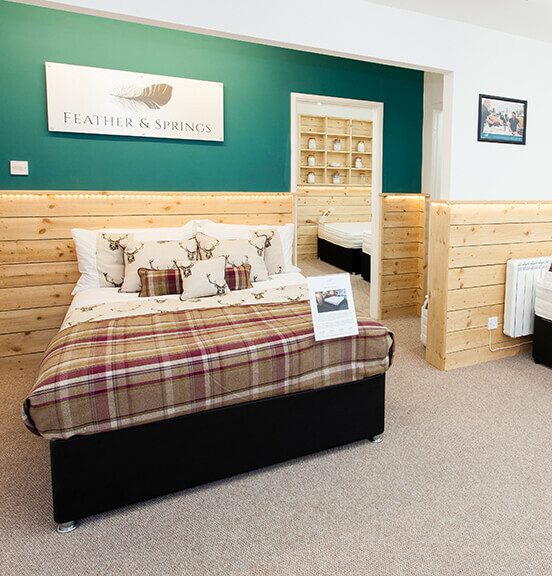 Our mission at Feather & Springs is to help you sleep like you have never slept before!